Situated in the center of the Gulf of St. Tropez, Port Grimaud is a very agreeable starting point for discovering the Côte d’Azur – there are so many things to see in the area! 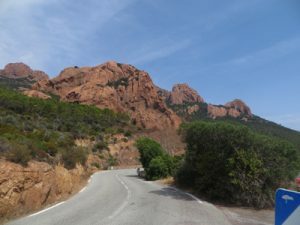 Nice and its Promenade des Anglais, Cannes and La Croisette are easily accessible by motorway, but don’t miss the Corniche d’Or – a wonderful route beside the sea through the red rocks of the Esterel mountains. 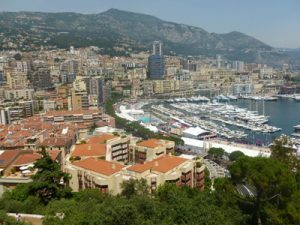 Monaco on its rock is also on the “must see” list, the viewpoint and the architecture make the journey worthwhile. From Le Lavandou to St. Raphaël, passing through Ste. Maxime, the seaside towns are all worth a visit. Of course, there is also St. Tropez, the little fishing village, which is transformed in the summer into a real showpiece with all its yachts, but not forgetting the charm of the little back streets and alleys and……people! A little further away from the coast you can find peace in the calm of the Massif des Maures amongst the cork oaks and parasol pines, breathe in the scents of the “garrigue” and visit typical villages such as Ramatuelle, Gassin or Collobrières. 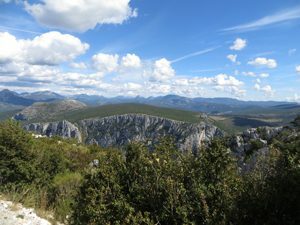 Why not take a full day out and enjoy the unforgettable experience of a visit to the Gorges du Verdon ? If you wish, we can organize excursions, we’ll drive and you look to the scenery; it’s less tiring and you can be confident that after all this time we know the best spots ! 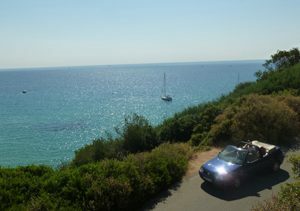 Making a trip with the Cabriolet, driving around in the hills or in the St. Tropez; that is a special experience! 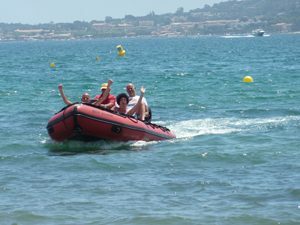 With our specially adapted “Zodiac” inflatable boat, we can take you for a trip along the canals of Port Grimaud, and, sea conditions permitting, to the “bay of stars” at St. Tropez. Sea bathing in “la Grande Bleue”? 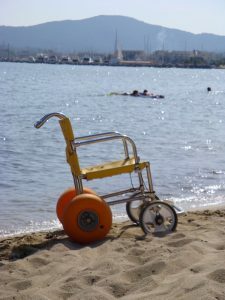 Thanks to our specially adapted wheelchairs and a helping hand, you can be gently rocked in the waters of the Mediterranean…..